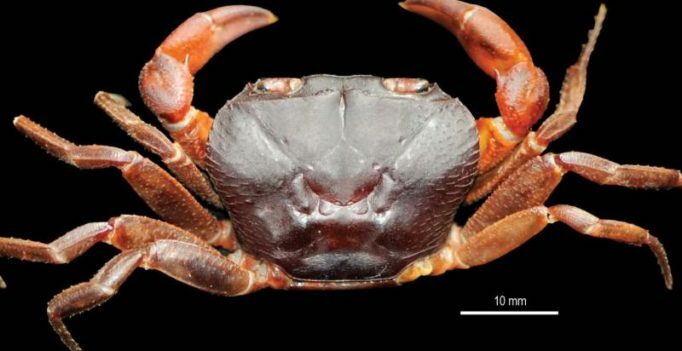 Thiruvananthapuram: A new genus of freshwater crab has been discovered from two habitats in Kerala with least human intervention. According to the scientists who discovered the genus ‘Karkata’, which means crab in Sanskrit and Malayalam, this is only the tip of the iceberg. Kerala, which now has the highest freshwater crab diversity, is likely to be home to many more unknown species and even genus of crabs, they say. “Crabs are not migratory, and their distribution is limited. So there could be many more freshwater species endemic to each river basin,” says A. Biju Kumar, professor and head of the department of aquatic biology and fisheries, University of Kerala. 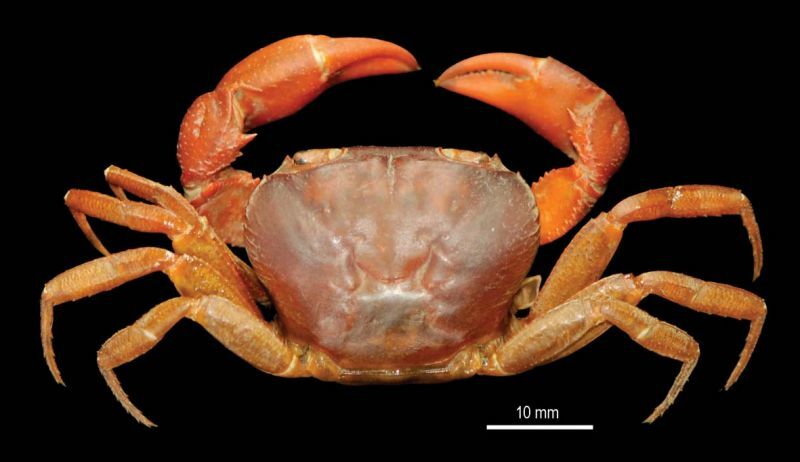 He with Sameer Kumar Pati of Zoological Survey of India, Pune and PM Sureshan of Zoological Survey of India, Calicut, published the paper on the new genus as well as four new species from two known families of freshwater crabs in Journal of Natural History. Two species have been discovered under the genera Karkata – Karkataghanarakta and Karkatakusubha. The four other species include Pilarta aroma, Pilartapunctatissima, Cylindrotelphusabreviphallus and Cylindrotelphusalongiphallus. With their discovery, the number of known freshwater crab species in Kerala has become 35, which include 24 endemic species. Pati says the level of endemism seen in freshwater crabs is unusually high and nearly two-third species of Kerala are endemic to the region. They say some freshwater crab species might have already disappeared because of habitat destruction. Crabs found in low-lying farmlands and tea estate hills might have become extinct because of the use of pesticides, he says.